With 2017 declared the International Year of Sustainable Tourism by the United Nations General Assembly, the Cancun Convention & Visitors Bureau (CVB) is more committed than ever to encourage a change in policies, business practices and consumer behavior towards a more sustainable tourism sector. Swimming alongside the largest fish in the world is one of the most extraordinary experiences available during this time of the year in Cancun. From mid-May to September, the waters off the coast of Cancun play host to hundreds of migrating whale sharks. Several operators in Cancun, Isla Mujeres and Isla Holbox offer these excursions during season. In addition, the 10th annual Whale Shark Festival will be held July 20 - 23, 2017 in Isla Mujeres, celebrating the yearly migration and showcasing the achievements, traditions and environmental splendor of the island. 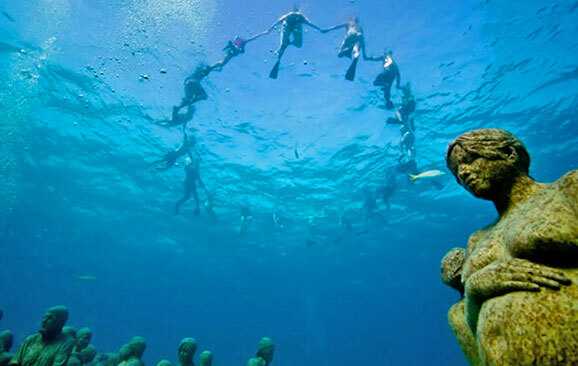 For anyone with a love for nature and art, MUSA is an incredible sight to behold; MUSA is the biggest underwater museum in the world and features hundreds of statues that double as a home for fish and other underwater organisms. New statues are constantly being designed and submerged every year, adding to a collection of underwater galleries of more than 500 statues. One of the most popular activities while in the Cancun area is visiting the ‘Ruta de los Cenotes’ (Cenote Route), a trail featuring eight subterranean freshwater pools that connect with each other through underground streams. 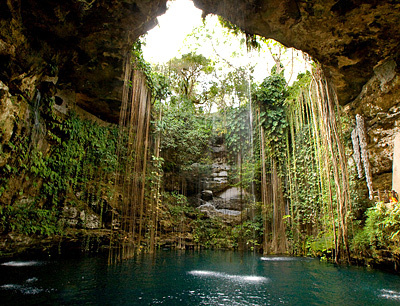 Cenotes were considered sacred by the Mayan people and were sometimes used for sacrificial offerings. These natural subterranean sinkholes are ideal for diving, snorkeling, and swimming. Between May and November, hundreds of sea turtles make their way to Cancun to lay thousands of eggs. Most hotels in the destination offer turtle egg preservation programs that give species the best chance to survive and make it out to sea. Prior to nesting season, informational pamphlets are sent to all beach-front hotels that contain instructions to facilitate the nesting process, and tips on what to do when spotting a nesting turtle and the precautions that should be taken. Security and beach patrols are trained on how to differentiate between turtle species and how to build nest barriers to keep the eggs safe from predators. Hotels also offer guests the chance to help release the baby turtles back out to sea once hatched – a memorable activity for kids and families. Crococun is a crocodile farm that is part of a sustainable program that protects the conservation of local species. In addition to crocodiles, Crococun is home to a wide variety of spiders, Coatis, butterflies, monkeys, parrots, snakes, Tegus, wild cats, turtles, deers, and the Mexican Hairless Dog (also known as a Xolo). Cancun will continue to remain in the forefront of responsible tourism practices in years to come. Many hotels have received numerous accolades this year for their sustainability efforts, including: The Ritz Carlton Cancun’s “Hydro Sustainable Hotel” distinction for the second year in a row; Hyatt Ziva Cancun’s Green Globe certification for its sustainable operations and management; and Live Aqua Beach Resort Cancun and Fiesta Americana Condesa Cancun’s Green Key status for excellence for responsibility andn sustainable management. Cancun is recognized around the world for its spectacular white sand beaches, its breathtaking turquoise waters, excellent aerial connectivity and first class infrastructure that make it one of Latin America’s leading destinations. Combining glamour, nature, Mayan culture, and world-renowned service with attractive entertainment offerings and extraordinary culinary experiences, it is no wonder that Cancun is Mexico’s #1 destination. 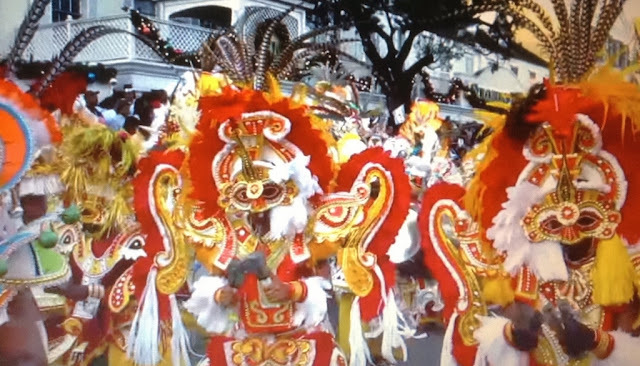 Cancun is located in the northern part of the state of Quintana Roo. A key component and an essential part of what makes Cancun a magical place are its surrounding destinations: Isla Mujeres, Isla Holbox, Isla Contoy and Puerto Morelos – each with its own unique personality.